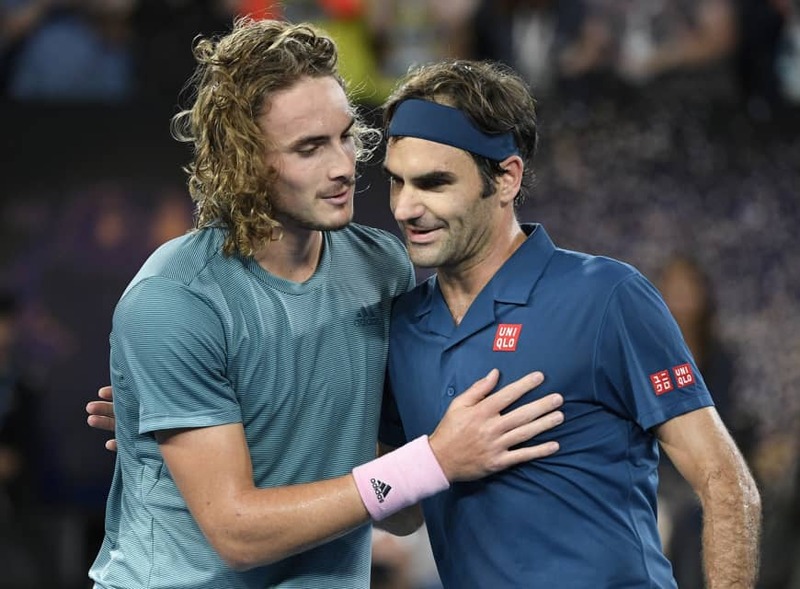 Melbourne, Australia - Roger Federer’s bid for a hat-trick of Australian Open titles was crushed on Sunday as Greek wunderkind Stefanos Tsitsipas rose up to floor the Swiss master and become his nation’s first Grand Slam quarter-finalist. 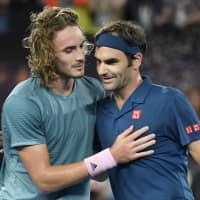 In a match pitting the oldest and youngest players left in the men’s draw, the 20-year-old Tsitsipas overhauled Federer 6-7 (11), 7-6 (3), 7-5 and 7-6 (5) under the lights of Rod Laver Arena, sparking delirium among Greek fans out in force at Melbourne Park. Tsitsipas finally relented when he pushed a forehand wide, having been wrong-footed by a deep and venomous shot.